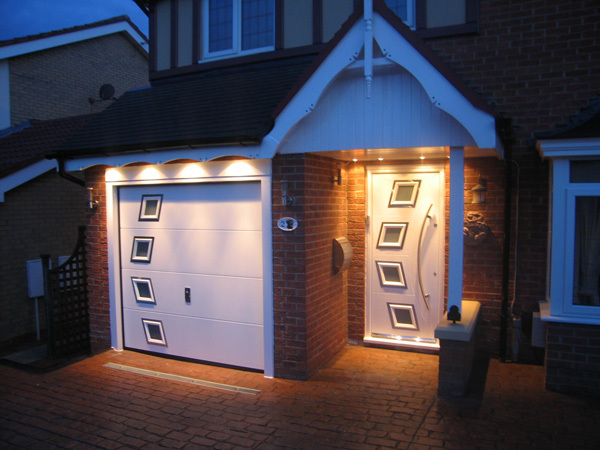 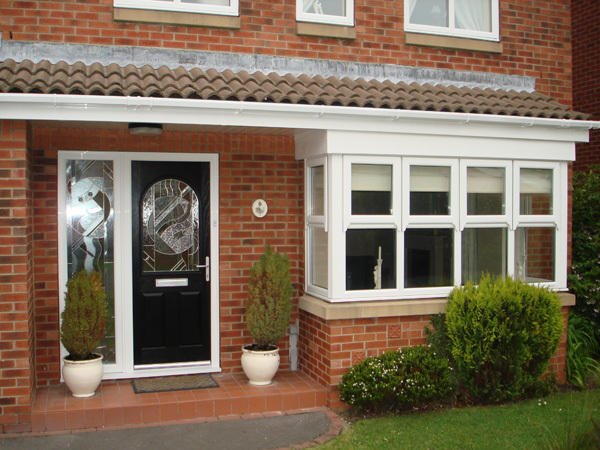 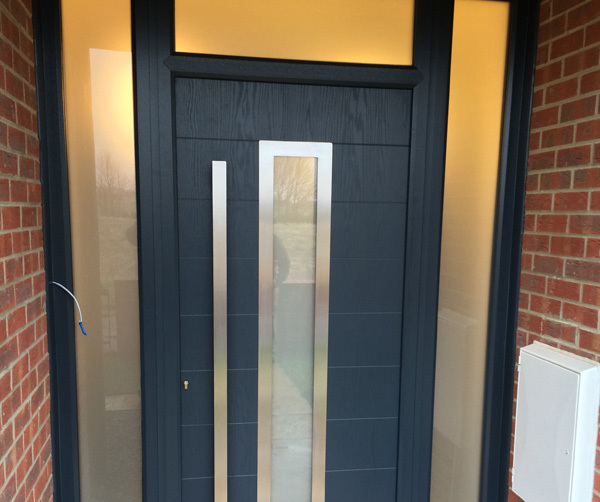 Our Collection is an outstanding range of composite doors that combine classical, modern or futuristic styling with a full range of Secured by Design locking, which provides a stunning, high quality and secure entrance door to any home. 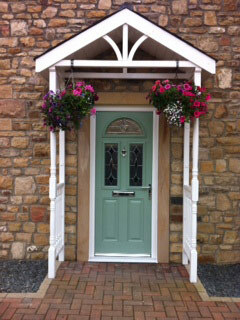 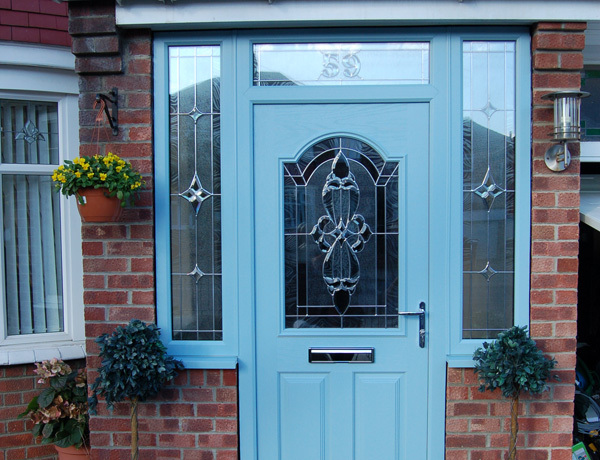 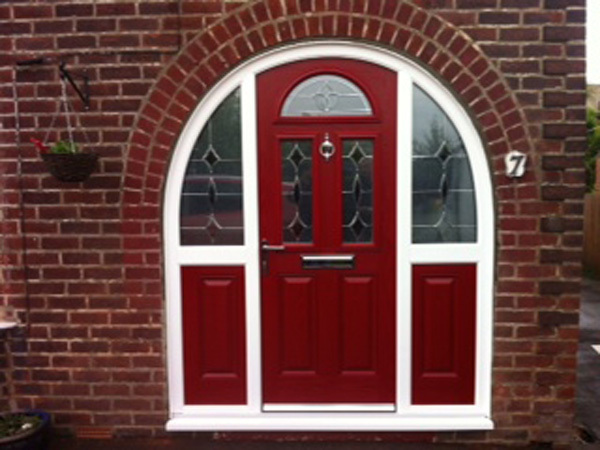 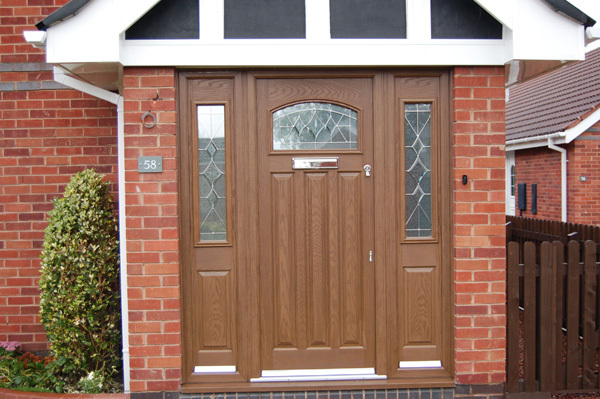 Our Composite Doors Available in any colour, any style, any side in any of our industry leading, a huge range of colours inside or out, with Black, Grey, Cream, Rosewood, Irish Oak or Oak matched frames. 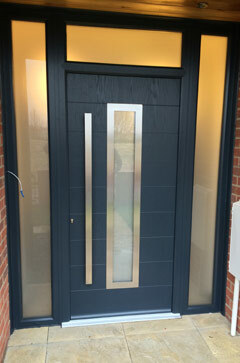 For example you can choose a black door with a black frame, likewise Irish Oak with an Irish oak frame.